The WalkTrack YFAX30 is a manual treadmill with a magnetic brake, powered solely by the efforts of the user. The first question to answer is therefore: why would anyone choose to buy a manual treadmill for a price similar to that of the cheaper motorised versions? Surprisingly, there are several persuasive reasons. As its name suggests, the WalkTrack is designed for users who wish to walk. 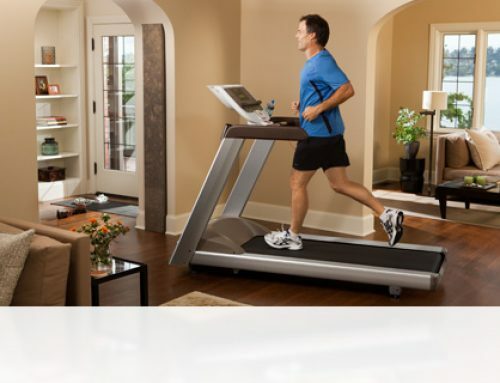 Runners should consider a motorised treadmill, or at least a manual treadmill with a curved track for extra stability. There are, however, many potential users who wish to train by walking: possibly those who are new to exercise, elderly, recovering from health problems, or who suffer from wear and tear of the joints. Others will simply prefer walking to running! For any of these groups, the WalkTrack offers some powerful advantages. Perhaps most importantly, the WalkTrack offers a more demanding walking workout than a motorised treadmill. The user will find that the same speed of walk will raise their heart rate more on a WalkTrack, simply because they are moving the belt themselves without any electrical assistance. Due to the lack of a motor, the WalkTrack is lightweight and can easily be folded away and moved for storage. This will please many who would be reluctant to give over a significant proportion of their house to a large treadmill. The WalkTrack is very quiet in operation, which means less disturbance for those sharing a house with a keen walker. WalkTrack users will save money, and indeed contribute to saving the planet, by using no electricity whilst exercising. Finally, the WalkTrack is safer than a motorised treadmill. The risks of falling and injuring yourself are reduced, and, if you do fall, the belt stops immediately, reducing the risk of any damage. There are disadvantages to manual treadmills like the WalkTrack. As stated above, the WalkTrack is not ideal for running, should a user wish to do this. It can be difficult for an elderly person, or one with serious joint problems, to get a magnetic brake treadmill moving initially. Adjustment of the ‘intensity regulation knob’ should overcome this effect for most users. Some users will find it easier to hold on to the frame of the WalkTrack as they work out, but this militates against good posture and form. The WalkTrack has an LCD display which provides basic data. 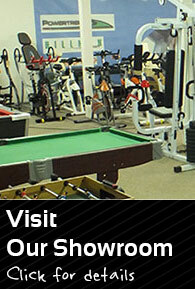 A motorised treadmill will often have more features, such as different workouts, and may link to more useful apps. The WalkTrack is relatively light and easily transportable, but this means it is necessarily less sturdy than some larger, heavier devices. 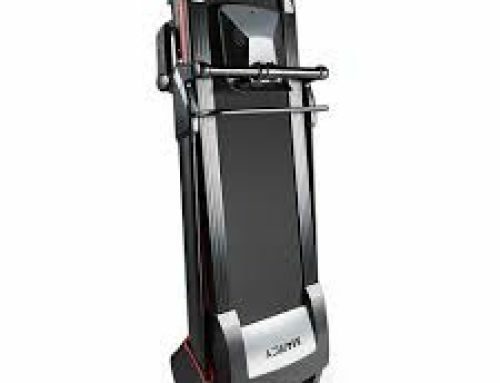 It is not recommended for use by people weighing over 100kg, so if you are larger than this it may be better to choose a different treadmill. 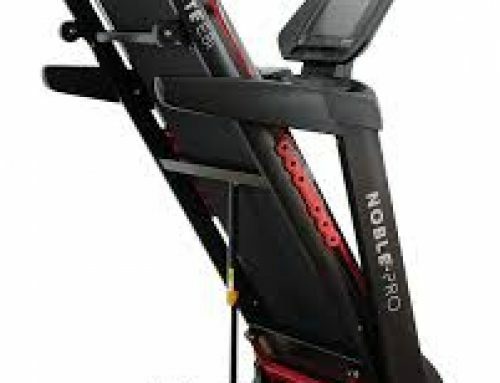 Finally, the WalkTrack lacks an adjustable incline, which can be useful in varying the intensity of a workout. The Console requires two AA batteries (supplied), and displays distance, time, calories and speed. The WalkTrack is 126cm high, and 67cm wide. When in use, it is 118cm long, reducing to 41cm when folded. It weighs around 30kg. The WalkTrack offers eight levels of load, regulated by the equivalent of a 3.5kg flywheel. The maximum weight of a user is 100kg. The band is self-centring, which means that no adjustment should be neccessary, even during a long session. The incline is not adjustable. The WalkTrack is a well-designed piece of equipment for those who lack a home gym and wish to exercise at home, particularly during the dark winter months when it is hard to motivate yourself to exercise outside. It will provide a steady workout, and, once it is finished with, it can be wheeled away to a convenient place of storage. This means that the aesthetics of your home will remain undisturbed. The WalkTrack is quiet and safe in operation, and costs virtually nothing to operate. Keep in mind that if you are likely to want to run as well as walk, the WalkTrack is not for you. Similarly, if you are a prop forward or a hammer thrower, you will probably need to buy something larger and sturdier. Motorised treadmills are a good option for those who wish to run and have lots of space at home, but those in a similar price bracket to the Walk Track are often flimsy and of low quality. The WalkTrack therefore represents a good option for many people.